April 2017. 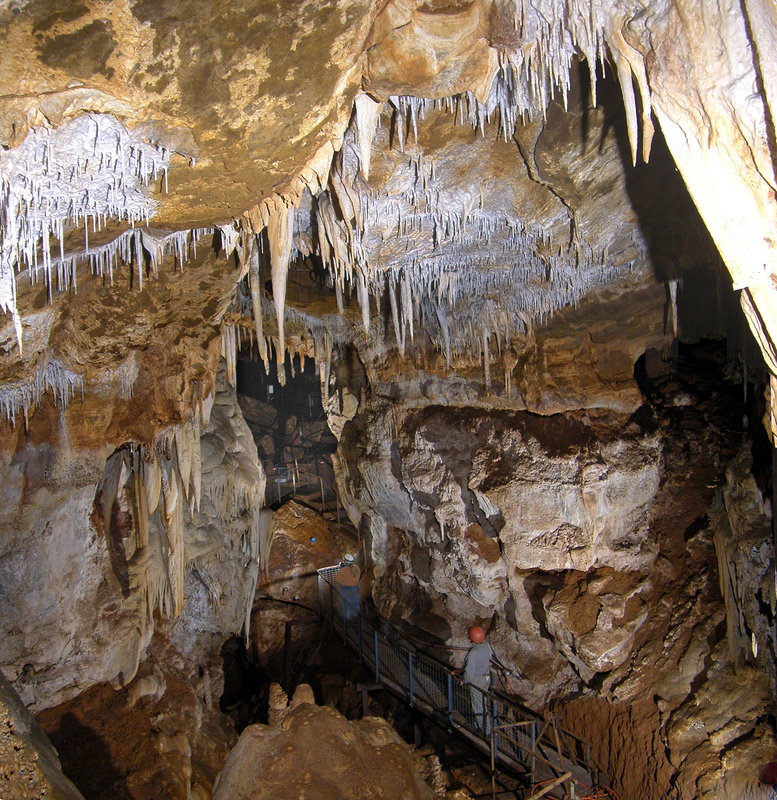 The Rimstone Cooperative directors are announcing the pending purchase of another property* in the Buchan caves region (East Gippsland, Victoria) – the infamous M-3 Cave, known for years as “Shades of Death”. Appeals for assistance with funding of the purchase are now open. See more details on the new M-3 Cave page. To download the M-3 Shades-of-Death Cave Purchase Appeal Form with more details and make a speedy donation, download the special Appeal Form. AND FRIENDS OF KARST WORLDWIDE, IS NEEDED NOW! * This adds to the earlier purchase of the Scrubby Creek property.